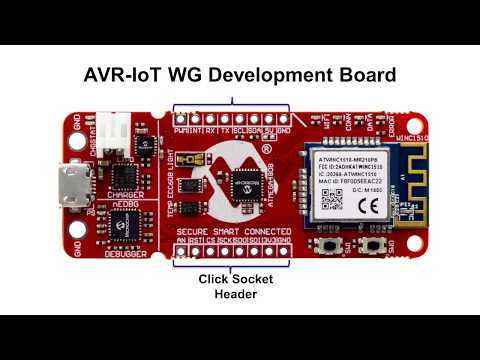 This video provides an overview of the AVR-IoT WG Development board. The AVR-IoT WG board was designed to be extremely easy to use, secure and low power. With this device, you will be able to connect your IoT node to the internet in 30 seconds or less. This entry was posted on Wednesday, November 7th, 2018 at 1:48 pm and is filed under Advertiser, Videos / Podcasts.